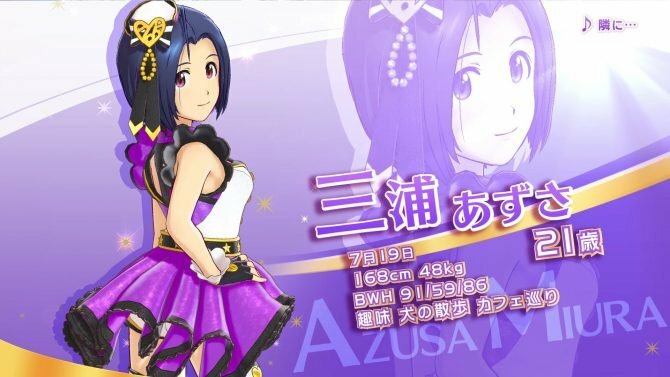 Bandai Namco shows two more idols among the team that will appear in The Idolmaster: Stella Stage for PS4: Haruka and Mami. 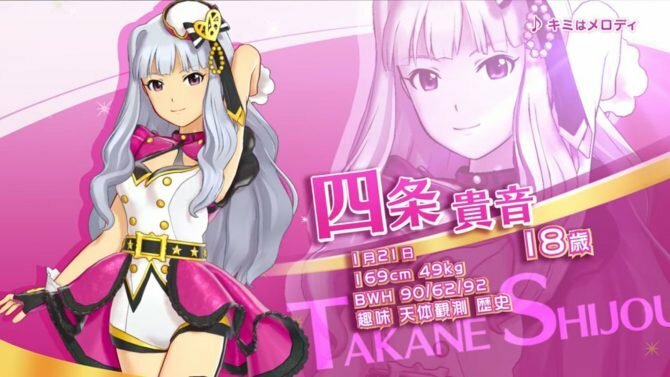 Bandi Namco released two new trailers for its upcoming rhythm and idol training game The Idolmaster: Stella Stage. 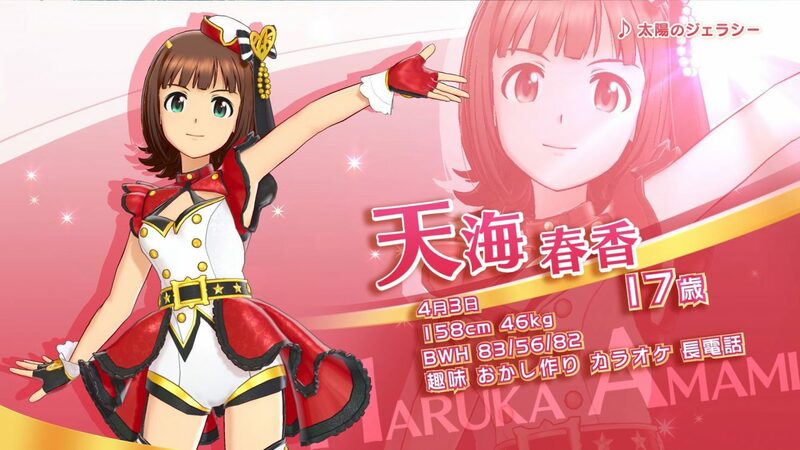 We get to see Haruka Amami, the hard-working and song-loving girl that is basically considered the main protagonist of the series. On top of that, a second trailer shows Mami Futami, Ami’s slightly-less bratty identical twin. 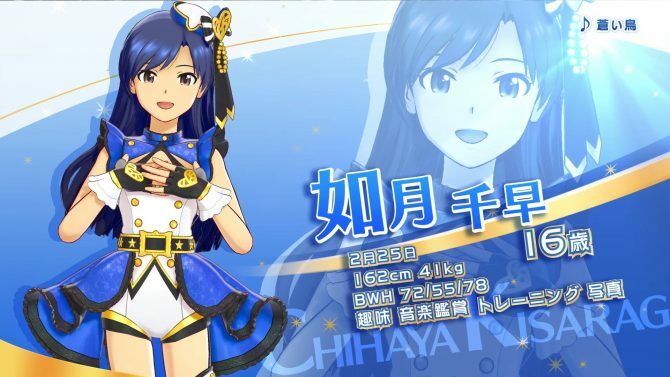 We also hear Haruka’s personal song Taiyou no Jealousy, while Mami gets a slightly less obvious choice with Visionary from The Idolmaster: Shiny Festa. You can check out the trailers below. If you want to see more, you can also enjoy a video featuring Ami Futami, another starring Ritsuko Akizuki, one more trailer featuring Yukiho Hagiwara, one featuring Yori Minase, and two more trailers showing Hibiki Ganaha and Yayoi Takatsuki. On top of them, if you want to compare, you can check out Haruka and Mami in their dedicated trailers for the previous game The Idolmaster: Platinum Star. 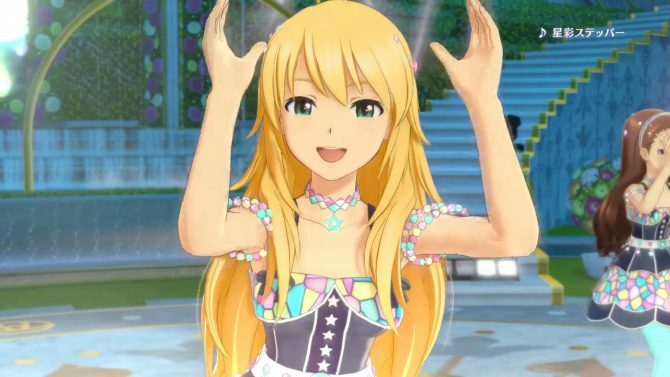 The Idolmaster: Stella Stage will release in Japan in a few days on December 21st, exclusively for PS4. 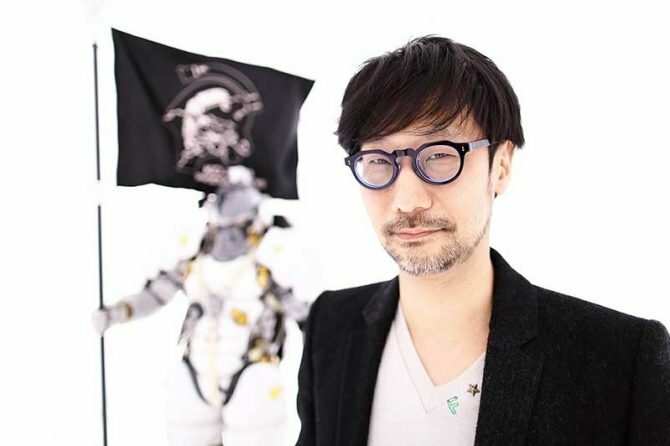 At the moment no western release has been announced or even hinted at, and it probably won’t ever come due to the usual and annoying song licensing issues. That being said, we should not lose hope, stranger things have happened.